Two-Fisted Librarians #3 on Issuu! 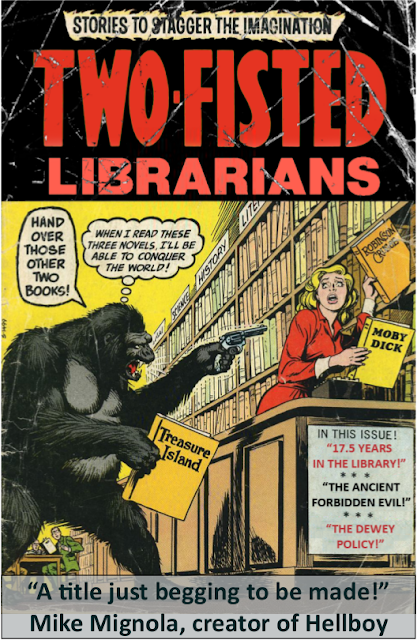 You can now read issue #3 of Two-Fisted Librarians on Issuu! Check it out! Then rate it on Good Reads! Featuring Crime! Drama! Romance! Evil!